Houston Metal Waste have been a family-business since we were established in 2013. 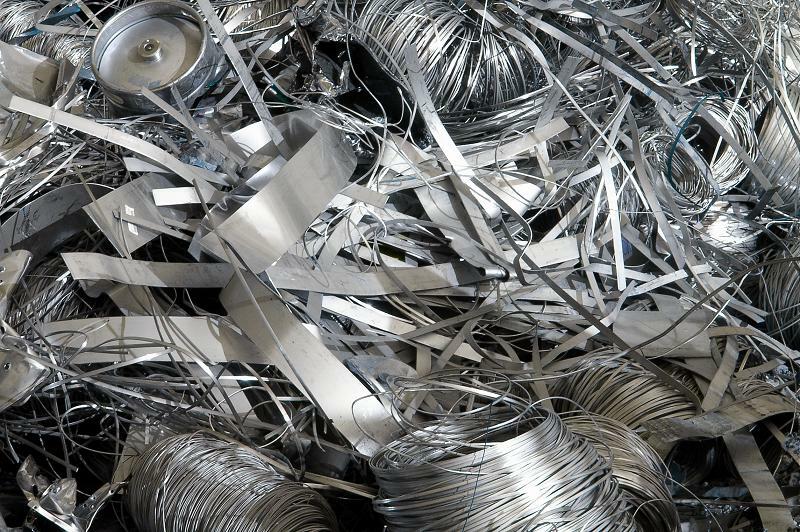 We provide a fully-licensed, friendly and reliable waste metal collection and stripping service. We collect from anywhere in Devon and the local areas. We are happy to collect from anywhere in Devon and Cornwall. No collection is too big. 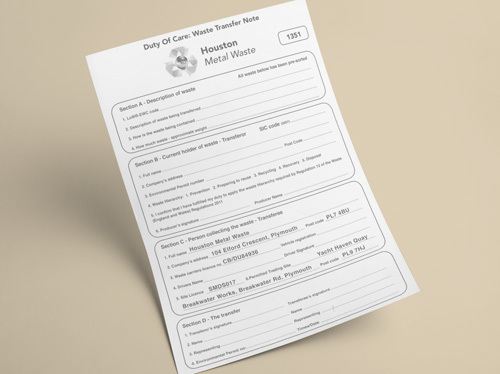 As a duty of care, we provide waste transfer notes for all our collections, to provide proof that any collected metal is always recycled in a safe, legal and environmentally friendly manner.